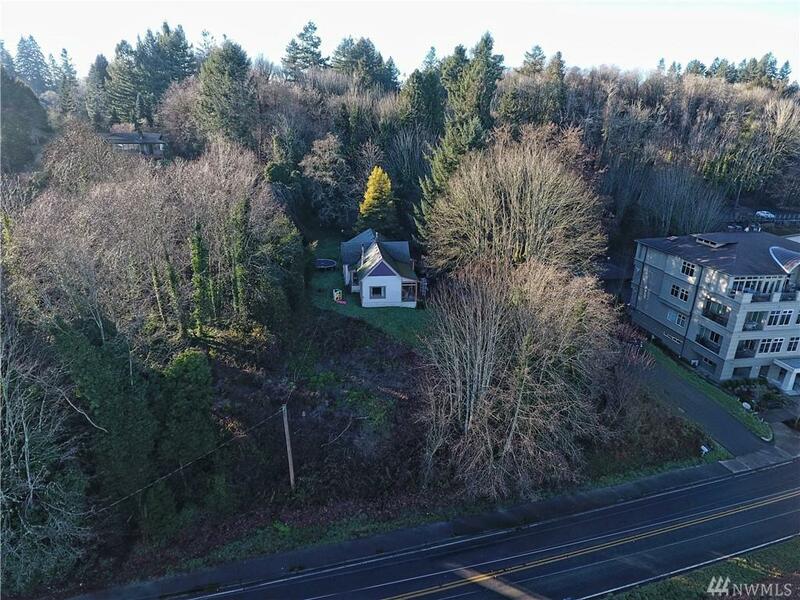 Private secluded acreage in the heart of Olympia w/breathtaking views! 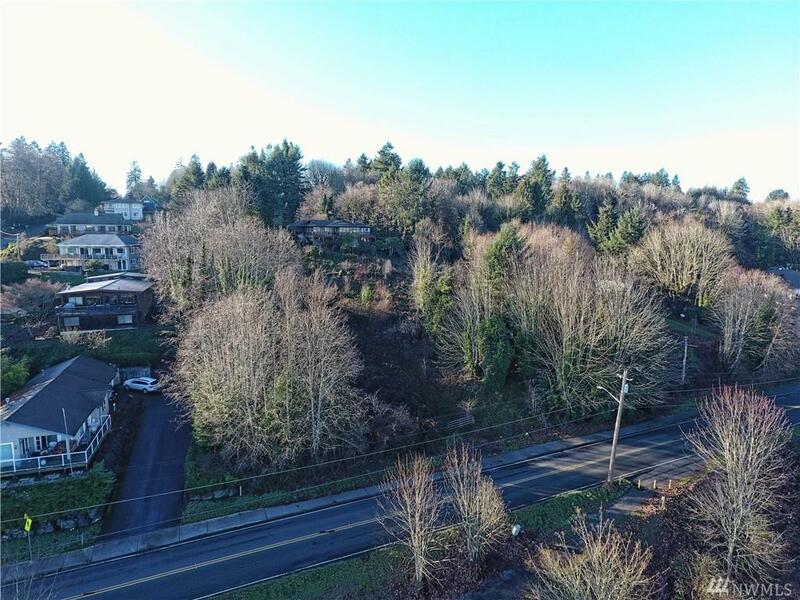 Craftsman home is primed for an exceptional opportunity. Restore this place to its glory or create the custom home you have been dreaming of. Either way, it will be hard to go wrong here. Lots of yard space & room for expansion. Views of Mt. 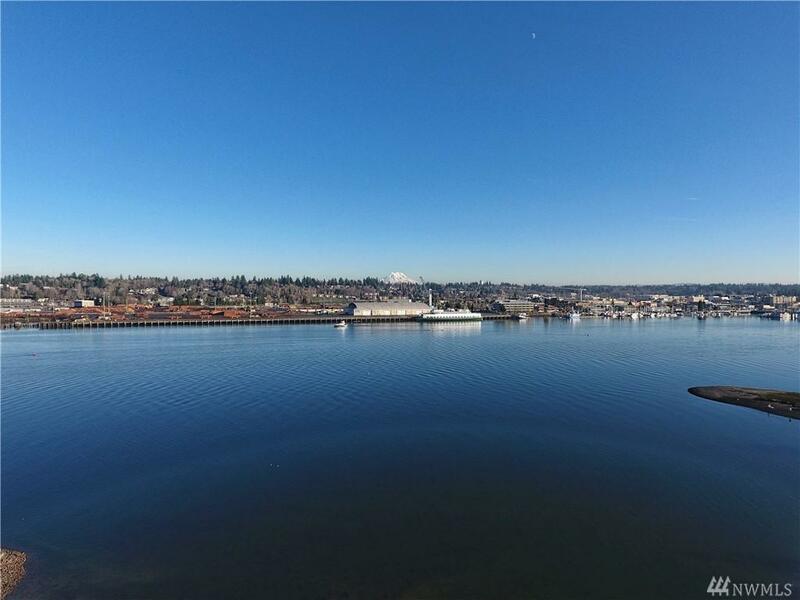 Rainier & Budd inlet are right out your living room window! City utilities & natural gas on site, you will have a head start to your vision. 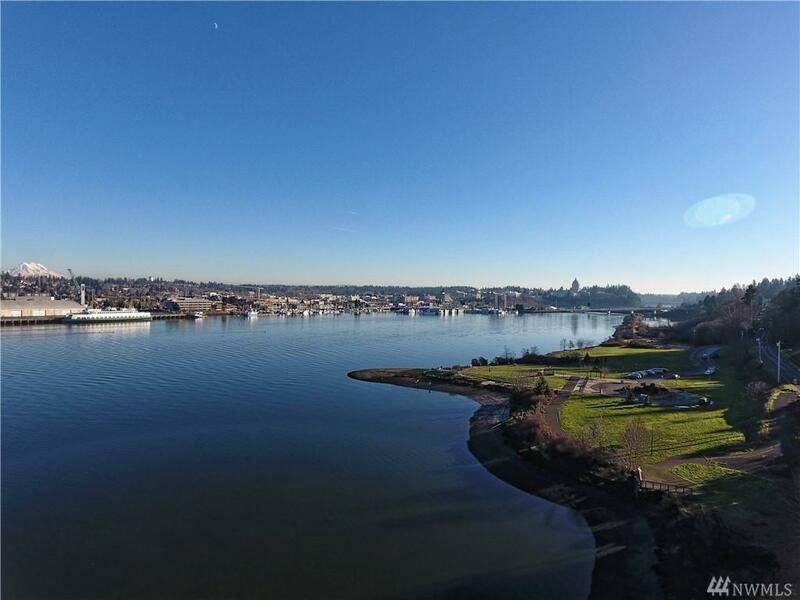 Waterfront park below is sure to be enjoyed!